In a society ruled by a dictatorship, the unfamiliar is condemned, and those who dare to challenge the rules are ostracized from their social environment and chased by the system. This includes music genres known for challenging social norms, such as is the case of heavy metal in Syria. Accusations of Satanism, cult-worshipping and blood-sucking have been constant against members of these groups. As Mounir explained to Syria Untold, there were two waves of arrests against rock and metal bands in Syria. The first one began in 1999 and lasted about a year, with the Syrian authorities arresting and interrogating several young people who used to listen to these types of music. The second wave of arrests started in late 2005 and ended shortly after the Syrian uprising, when the regime faced massive demonstrations all over the country and engaged in repression against activists and civilians. “The second wave of arrests was more violent,” Mounir said. “I know because I was there. In 2005 I was arrested by the Syrian authorities and tortured under accusations of Satanism.” As a result of his arrest, many of Mounir’s friends and neighbors turned their backs on him. Many others faced similar accusations, including cannibalism and prostitution. 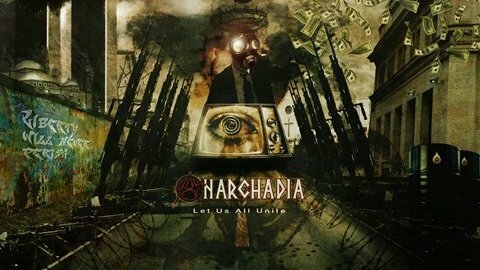 When the uprising started, some metal bands aligned themselves with the regime, who now welcomed them in order to face the popular unrest by promoting a liberal Western-like image. They started playing all over the country and were allowed visas to travel to concerts abroad, while anti-regime musicians were prosecuted, arrested or killed. 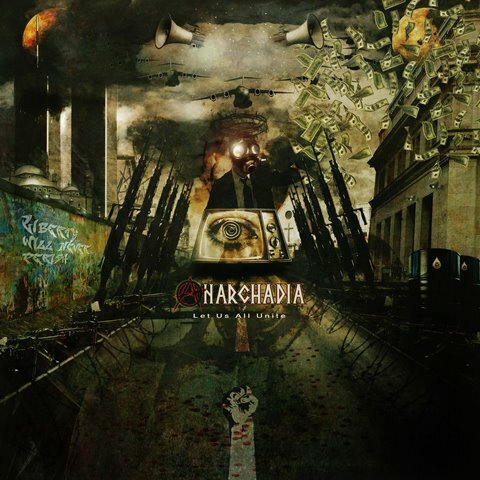 Anarchadia, a Syrian metal band defined by its members as anarchist, is among those who have stood with the popular demands against the Assad regime that started in March 2011.